Mothers, fathers, expecting parents and those thinking about the next step forward were won over by the enthralling extravaganza hosted by Belly Baby Beyond across the 13th and 14th of October. 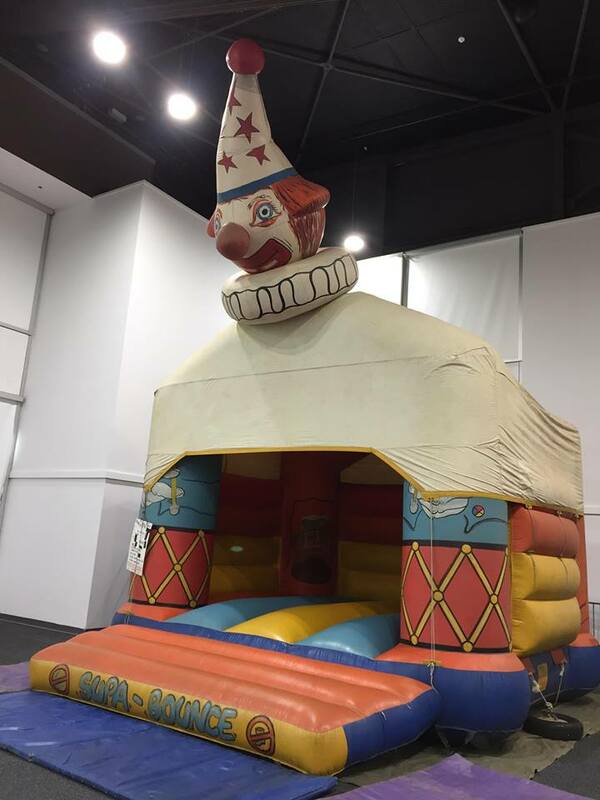 The free event put everyone at ease, with accessibility to everything a parent needs along with festivities for kids such as a jumping castle and face painting. 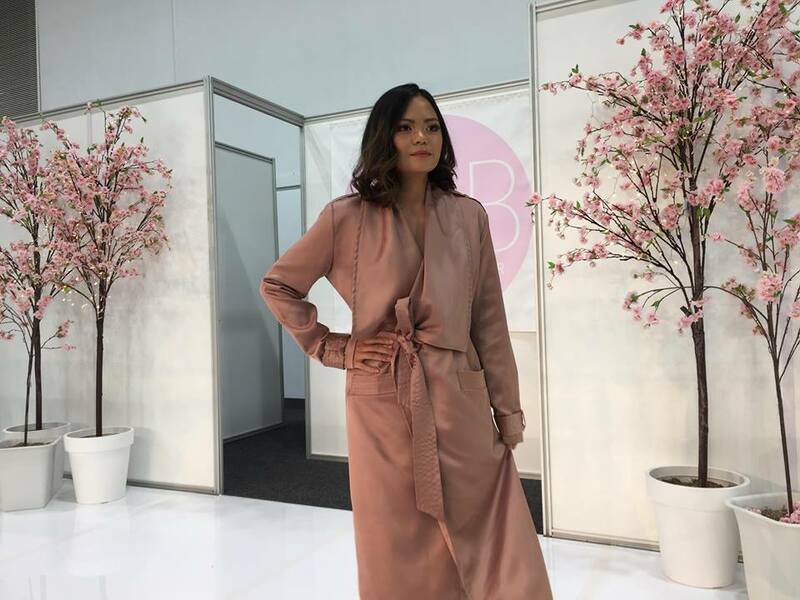 Local stars and fashion icons were out showcasing the latest fashion statements by The Style Capsule, Mama & Me Wellness, Cheeki Brands, Barossa Maternity Wear, Glami Glam, Alpha-Be The Label, Onio Botique and the crowd pleasing PE Nation. Today Tonight’s Kate Whiting, The Bachelor contestant Sophie Edwards, Katelyn Ellery of Ellery’s Events Australia and Adelaide’s own Instagram idol Aurora BNZ took to the runway alongside cute kids. Crowds looked on in awe at the stars and their equally fashionable children draped in designer clothing, a far cry from the generic maternity wear. 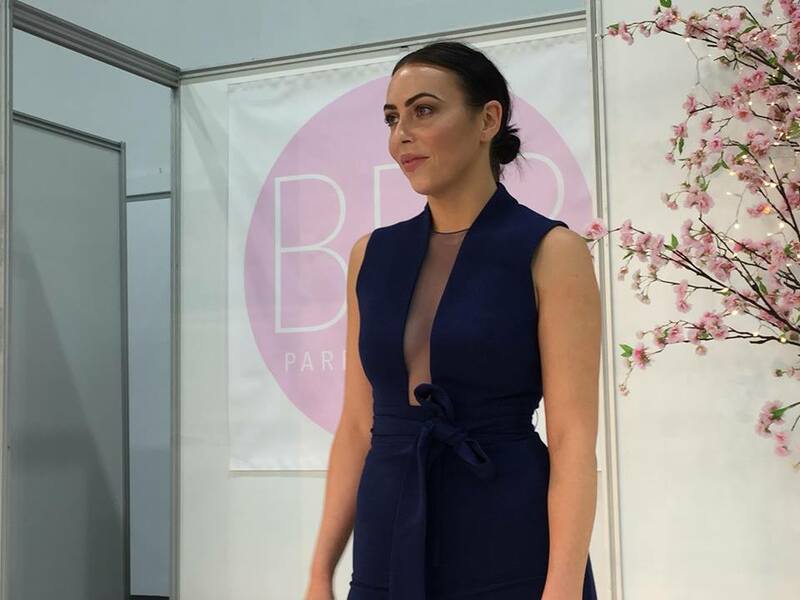 “Personally, as a millennial mum myself, I feel that mums are wanting more boutique ‘on trend’ things that they can fit in with every other kind of mum. […] Parenting needs to be more fun, you don’t need to stress about the whole process when you’re going through that pregnancy journey”, said Aga Druchniak, director of the fair. Alongside the main display, vendors stood by their stalls, each offering a new anecdote to the turbulent times ahead for pregnant women and their partners. With over two thousand pre-registered attendees, they were delighted to have seen some of the available resources. Food stands were everywhere, with warm delicacies, pastries and coffee as far as the eye could see. The food filled the bellies of patrons and the atmosphere filled their hearts. While the Ready, Set… Dance set-up encouraged parents to engage their children in a pre-school learning program to hone fine motor skills, Happy Way offered nutritious and delicious snacks for the little ones. There was still plenty for the parents themselves, with stands for Medibank and Tindal Gask Bentley Lawyers putting worries to rest all throughout the day. Ava confirmed that she is hoping to take the event interstate as of next year, giving all Australians the opportunities given to Adelaide today. Like a baby shower or a kick from the womb, Belly Baby Beyond’s weekend devotion to doing right by mothers and fathers only furthered the excitement of such a wonderful part of life.